Every year in March, hundreds of cinema lovers, both local and from elsewhere, flock to Miami to catch a glimpse of some the best films and documentaries around at the Miami Film Festival. Miami has always been seen in a good light when it comes to film and television, whether it be from filming in the city, stories about the city, or films produced by Miami residents. 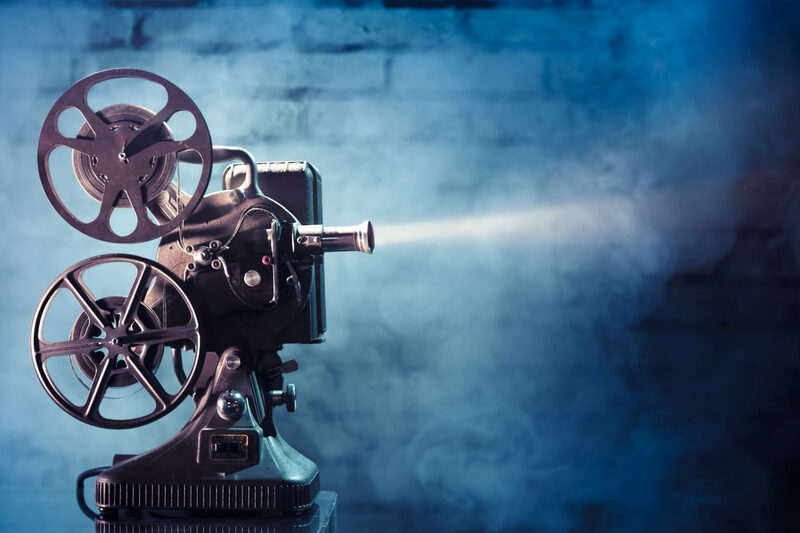 Recently, Miami has gotten much acclaim, thanks to the Academy Award-winning film, “Moonlight.” Miami Beach residents are fortunate enough to have so many of the best new films and documentaries showing close to home. In February 1984 the non-profit Film Society of Miami, Inc, opened the very first Miami Film Festival. Up until 1989, The Olympia Theater at the Gusman Center was the official residence of the Miami Film Festival. In 2003, the Miami Film Festival was moved to Miami Dade College. The 10-day film festival has grown so much over the years, and has hosted a diverse range of filmmakers, which include Spike Lee and Pedro Almodovar. Hollywood celebrities such as Sylvester Stallone, Antonio Banderas, Demi Moore, Ashton Kutcher, and Shirley MacLaine have all graced the red-carpets at this star-studded festival and its fabulous events. On March 3rd, the 34th Annual Miami Film Festival kicked off, and will run through March 12th. Screenings are currently taking place all over Greater Miami at theaters such as O Cinema Miami Beach, the Coral Gables Art Cinema, and the Olympia Theater. The opening night film was “Norman: The Moderate Rise and Tragic Fall of a New York Fixer,” which was produced and starred by Richard Gere, whom attended the film screening and the Champagne & Stars Opening Night Party hosted by filmmaker Joseph Cedar. The 34th Annual Miami Film Festival is currently showcasing 131 feature narratives, feature documentaries, and short films. Film festival entries have come from over 40 countries. This year’s film festival sees the world and international premieres of 22 films. Out of the 131 films being showcased, 36 of them are either directed or codirected by women. Miami Beach residents have many screening options close to home, such as O Cinema in Mid-Beach. If you are interested in experiencing cultural events such as the Annual Miami Film Festival, contact us at pobiakproperties.com, and we will help you find your dream Miami Beach waterfront estate. We take pride in helping you find the right Miami Beach waterfront property that suites your lifestyle and needs, so that you may be the star in your life. This entry was posted in Miami Beach Events, Miami Beach Lifestyle, Miami Beach Luxury Real Estate, Miami Beach Waterfront Homes and tagged Miami Beach Luxury Real Estate, Miami Beach Waterfront Homes, Miami Film Festival, Pobiak Properties on March 9, 2017 by Giancarlo Bobbio.